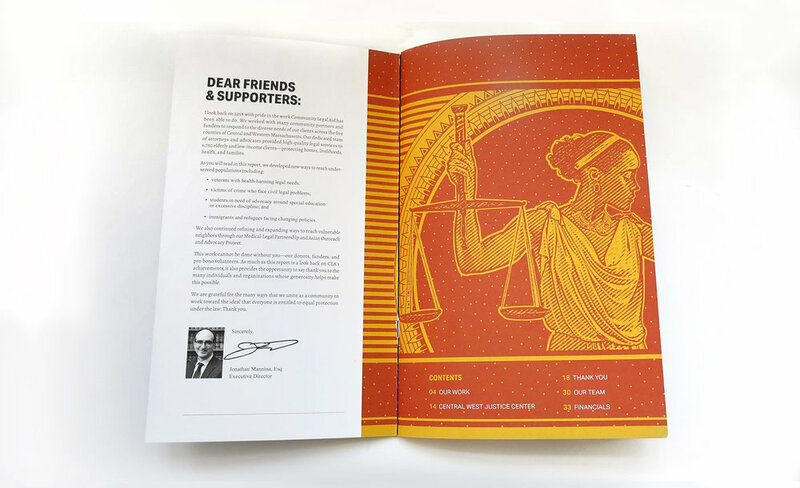 Annual report for Community Legal Aid. 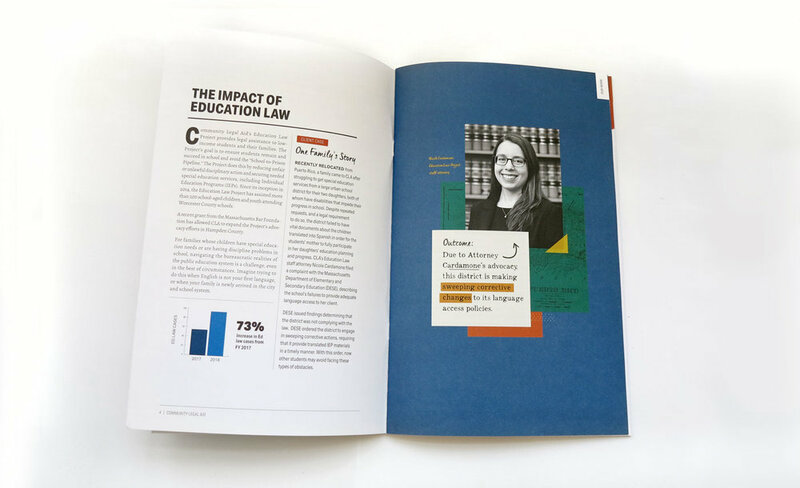 Generosity Report for the University of Massachusetts. Brand identity for the Easthampton, MA Animal Hospital. And some more infographics, this time for UMass Amherst’s development office. 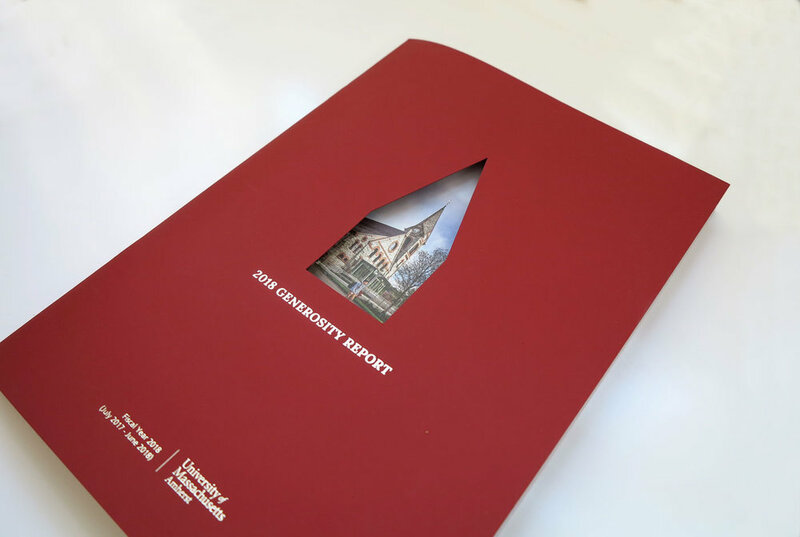 Annual Dean's Report of Isenberg School of Management at the University of Massachusetts, Amherst. One of multiple animated gifs created for Amherst College’s capital campaign. Promotional brochure for Keiter Builders located in Florence, Massachusetts. Design of In Every Generation Haggadah for PJ Library. 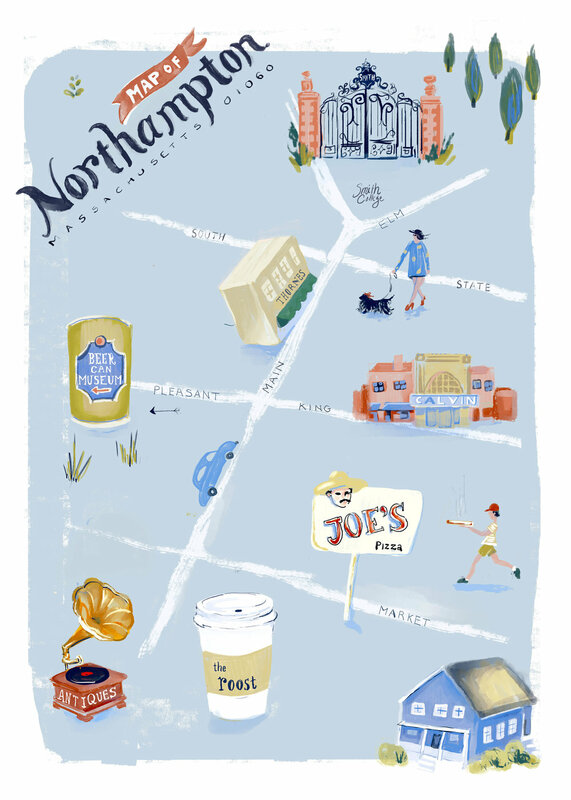 Illustrations for Williston Northampton Alumni Magazine. 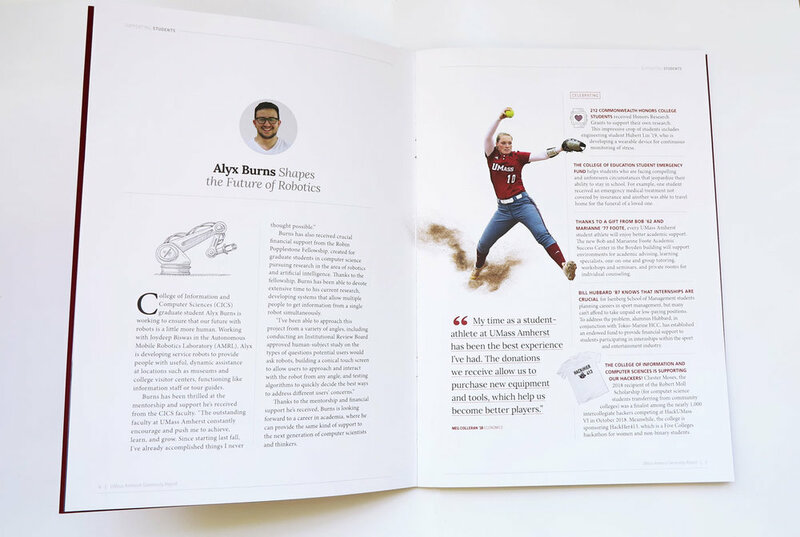 Design, layout and illustration for Studio Potter magazine. Website design for Lucky's Tattoo and Piercing based in Northampton and Boston, MA. Animated gif for Amherst College matching gift program. Illustration for Union for Radical Political Economics here in New England. Poster design for New England based magazine, Studio Potter. 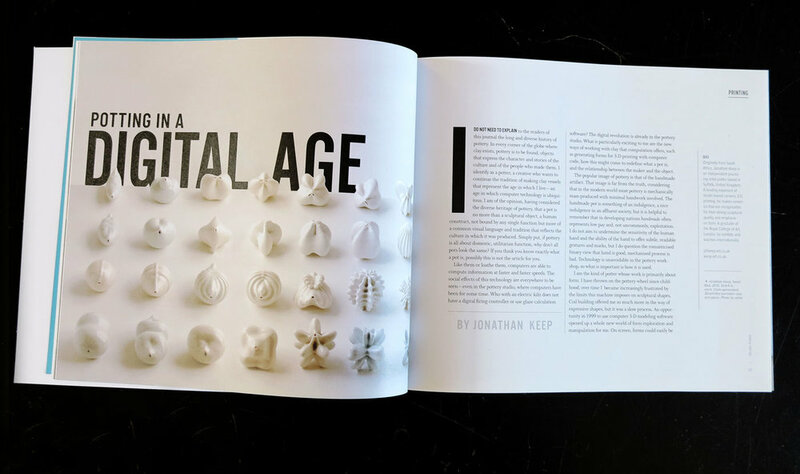 Design and layout of New England based magazine, Studio Potter. We always present at least three design options to our clients when it comes to branding. With New England based farm, Amethyst Farm, the client was looking for something that showcased the farm's long history of boarding horses and alluded to the stately oak trees thriving on the farmland. The three logo designs we presented did just that and it was just a matter of choosing the right one to use moving forward. We have worked on a variety of maps for clients over the past few years. 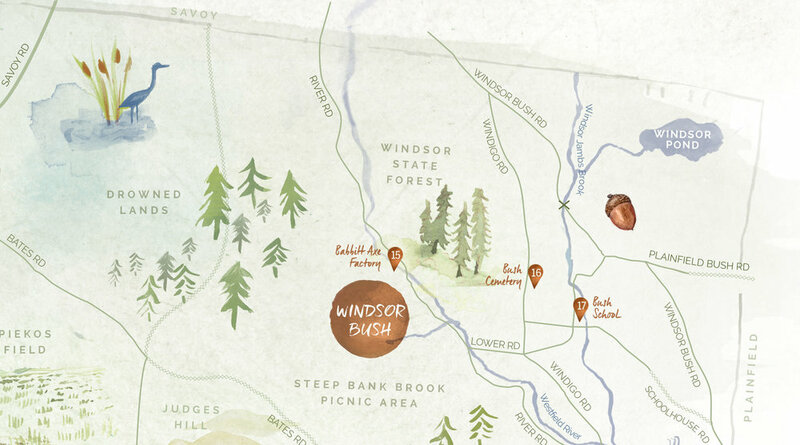 From the landmarks of the Westfield River to the sites to be seen in the Hudson Valley. Custom pattern design for packaging of Bloom. Custom patterns also applied to everything from cellphone covers to comforters. Our Packaging Design featured in Real Simple Magazine. The spices we designed were recently featured in Real Simple Magazine and also in the Boston Globe! We have done a lot of work for Pioneer Valley artists. 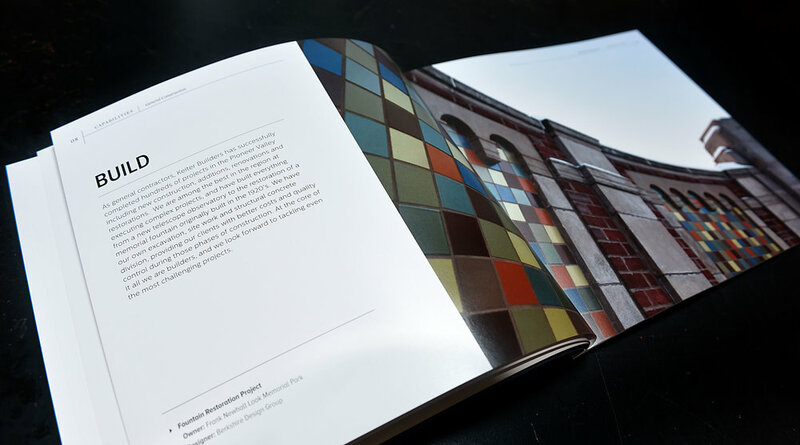 From painters to potters to jewelry makers, our designs of portfolio sites make their work stand out. Website for Massachusetts based potter, Molly Cantor. Web design for Northampton based artist, Scout Cuomo. In addition to the branding for Luna, a luxury honey moon company, we worked on the business cards, letterhead and advertising. Winner of the West Elm Design Challenge, this illustration is now available for purchase at www.minted.com/store/zoe. Want to see more of Zoe's work? Check this out. Magazine design for Studio Potter Journal based in New England. Logo design and brand identity work for SBS (College of Social & Behavioral Sciences) at the Univeristy of Massachusetts Amherst. Website design and development for the UMass Amherst's Landscape Architecture & Regional Planning Department. Website design and branding for University of Florida's Brain Cognition & Development Lab. Web design for Luna, a luxury honeymoon planning service. Logo and Branding Package for CountryScape Landscape Design in Shutesbury, MA. Logo design and development for the Boston Rowing Center and the Hull Lifesaving Museum. Poster and website for the Hampshire County Courthouse fundraising campaign. Web design for Pioneer Valley artist, Martha Brouwer. Her most recent shows have been in Amherst, MA and South Deerfield, MA. Two poster designs developed for The Williston Northampton School. Web design for Shop Development Northampton, MA. Logo design and packaging design for Curio Spice Co. based in Boston, MA. Graphic design for Landscape Architecture and Regional Planning. Our work included logo design, branding and a poster template they could continue to use over time. 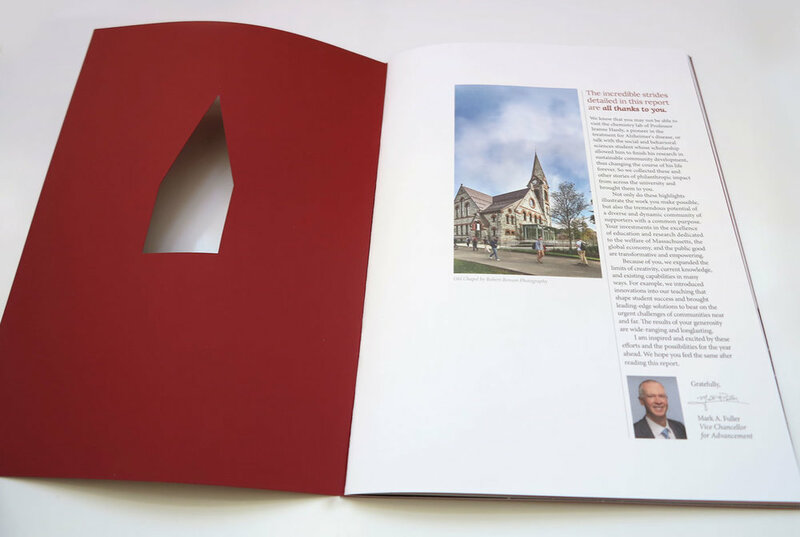 Graphic design for The MacDuffie School included design of their website, blog and sub brands. Poster for Urinetown, performed at the Williston Northampton School. Poster for Cinderella, performed at the Williston Northampton School. Web design for Isenberg School of Management at the University of Massachusetts. Graphic design for Zip Recruiter. Graphics and illustrations for the Isenberg School of Management Online website. We used the windows of the bus to serve as the browser window for Isenberg's Online program. Web design and logo design for Western Massachusetts based nonprofit, Barton's Angels. Hand lettering for a wedding invitation. Web design for Burnham Marketing. Website design and development for Amherst, MA based attorney, Seunghee Cha.